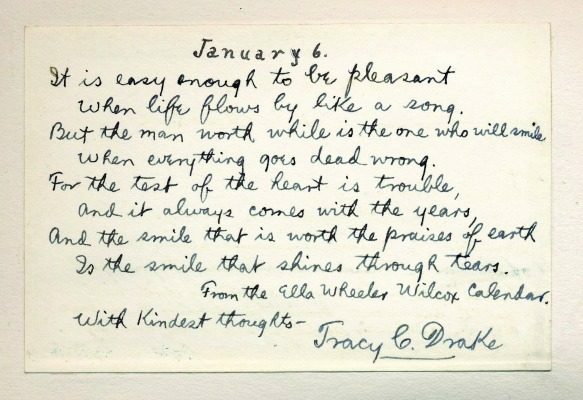 January 6: Tracy Drake, co-founder of the Chicago's Drake Hotel owned Aloha Lodge, an estate on the south shore of Geneva Lake, not too far from Charles Wacker's Fair Lawn. 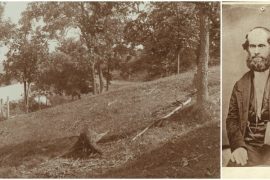 The Drakes were known for their parties and their love of a variety of sports including golf. January 15: Charles Hutchinson, the first president of The Art Institute of CHicago along with his wife, Frances, were avid naturalists and spearheaded the founding of Lake Geneva's Horticultural Hall. The Hutchinson's built Wychwood on the north shore of Geneva Lake in 1901. February 2: Edward Swift of the famed Chicago meatpacking company built the lakefront estate, Villa Hortensia, named after his wife Hortense Newcomber Swift. 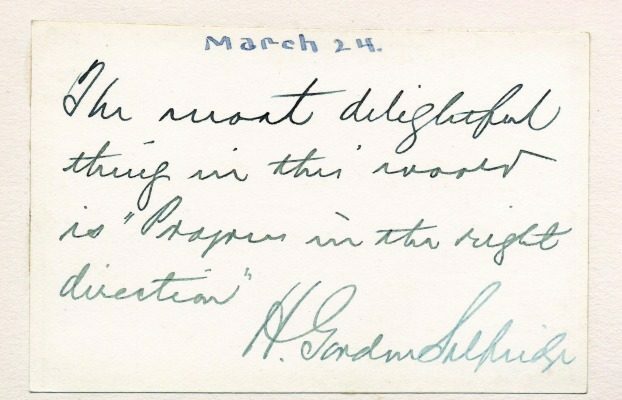 March 24: Harry Gordon Selfridge could have easily penned this card from London while tending to business at his high-end retail store Selfridges & Co. Selfridge and his wife, Rose, enlisted Henry Lord Gay to design a Tudor-style manor on Geneva Lake called Harrose Hall. 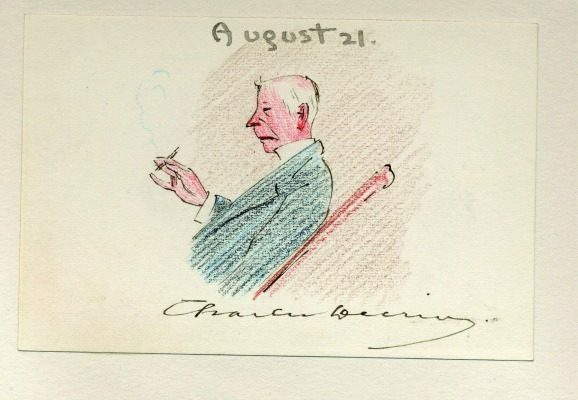 August 21: By all accounts Charles Deering was a talented amateur artist, so this postcard's illustration could have been a self-portrait. This successful Chicago businessman would eventually combine forces with other investors to create the International Harvester Company. 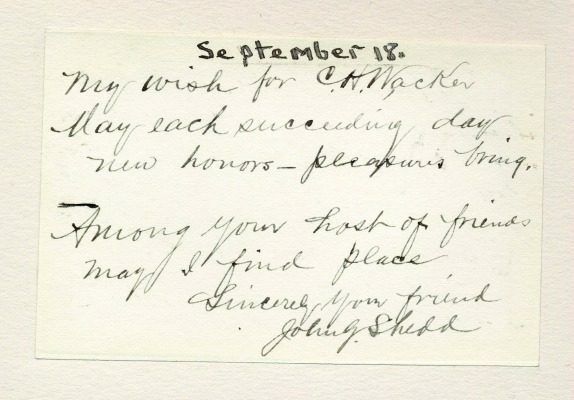 September 18: CHicago's Shed Aquarium was named after John G. Shedd, who believed every great city needed an aquarium. Shedd rose from a stock boy to president of Marshall Field & Company. Charles H. Wacker, successful businessman, public servant, philanthropist and father, was known throughout Chicago and across the world. Sometimes called the man who shaped modern Chicago due to his work with the city’s plan commission, Wacker also spent his leisure time at Fair Lawn, his country estate on Geneva Lake. 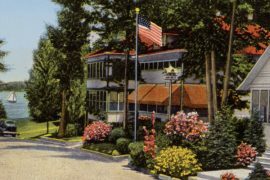 It was here at Fair Lawn, his beloved Southern-style Colonial on the lake’s south shore, that he and his family spent holidays and weekends. Most summers, his wife Tillie and his children, two sons and a daughter, would stay all season. 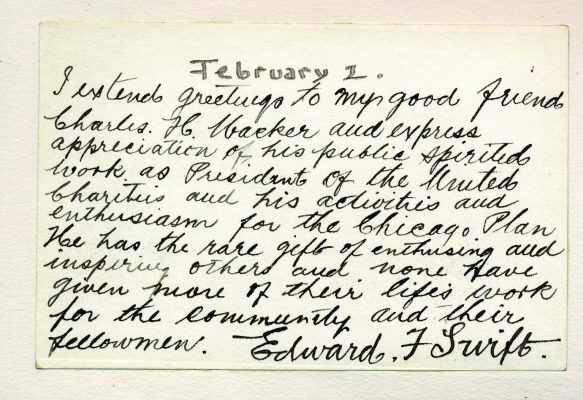 As Wacker approached his 60th birthday in 1916, his daughter Rosalie took on a project to obtain well wishes and greetings from his friends throughout the world. The ambitious undertaking entailed writing to 365 of her father’s friends to encourage them to return a postcard – one for every day of the year – that she would fashion into a calendar. 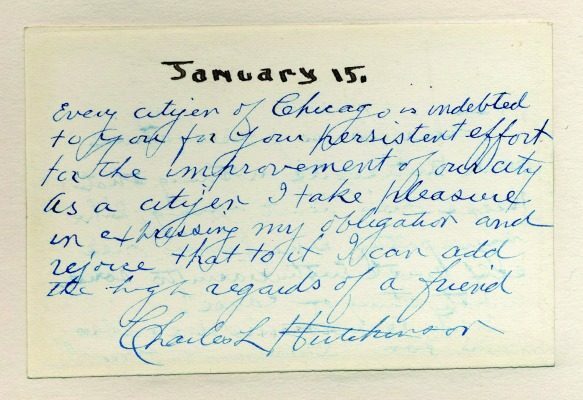 In today’s world of Facebook and email this project may not sound so daunting, but in 1914 when Rosalie put pen to paper to request each postcard, she most likely pondered how many of her father’s friends would respond. Wacker’s impact on others must have been significant because friends from across the globe submitted not only well wishes to their dear friend, but composed poems, quoted meaningful passages from famous authors, and offered gratitude for his selflessness and commitment to the community. This man who had achieved much success and wealth was also blessed with the friendship of many. In the slideshow above (and in the print publication) we’ve reprinted some of the postcards from the calendar Rosalie gave to her father on August 29, 1916, his 60th birthday. 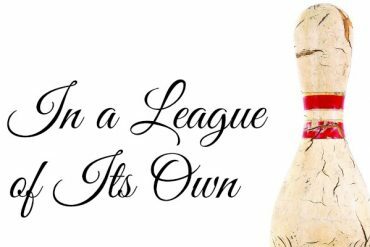 Read our previous article about Charles Wacker and his Geneva Lake estate Fair Lawn here.